Did you know that 75% of the world’s population owns a smartphone? 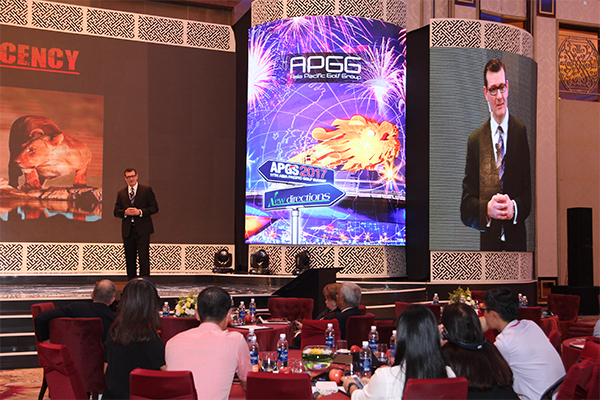 'New Directions' was the focus of the summit and our first day speech spoke directly to the many club owners and managers in the room, addressing this very topic. Raising awareness to golf clubs of the dangers of complacency, the fear of new technology and how moving with the times to engage with their members and visitors via smart phones would secure their future and help drive revenue. 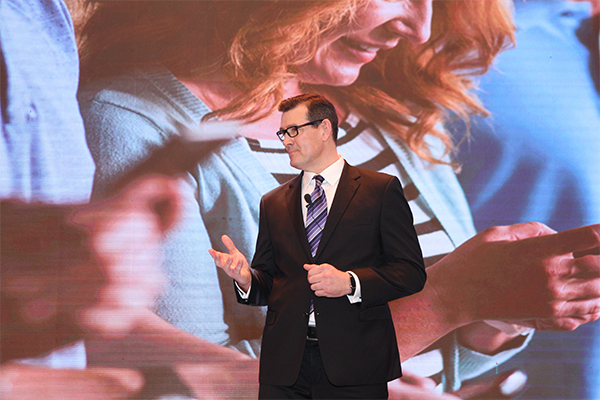 Speaking at the summit, Managing Director, Adam Harris told the audience "I think it is safe to say that the importance of apps cannot and should not be overlooked by any golf club today. To benefit now and in the future…it is vital that golf clubs embrace this technology." This important message, if ignored, could leave your club trailing behind and losing out to more innovative clubs. Golf clubs need to drive into a new direction and think local but act global. CourseMate fits with this - it is a next generation, fully native, fully scalable app for iOS and Android, approved by England Golf and The 59Club. 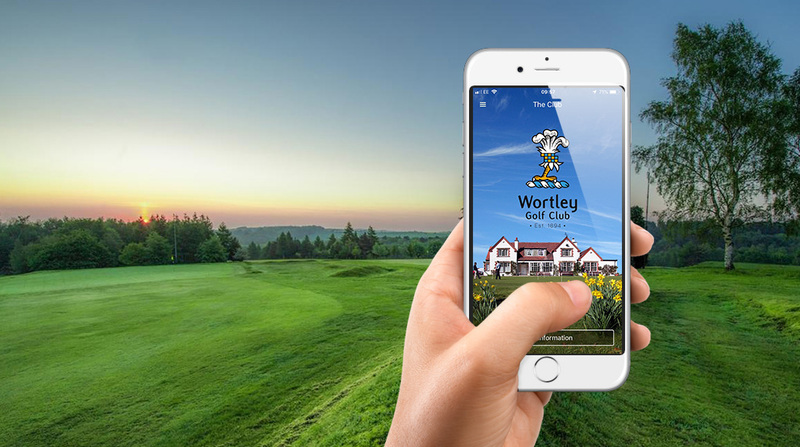 It is a tailored app for clubs that are looking to increase spend per golfer, enhance their members and visitors experience and provide a greater community vibe, both here and abroad. It has been built with business in mind and is visually appealing, intuitive and bespoke to your club and gives you full control over your content, promotions, events and all push notifications. CourseMate… is the future of golf club apps.